← Boston Garden Contest Deadline Extended! 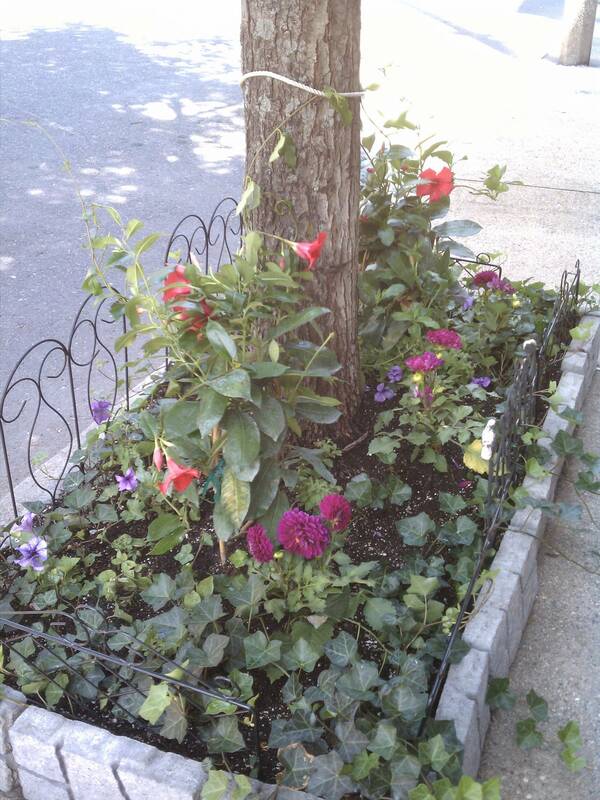 This entry was posted in Contests, Flowers and Plants, My street-side tree garden and tagged Boston Parks Department, Favorite Garden Flowers, Petunias, Small space gardening. Bookmark the permalink. 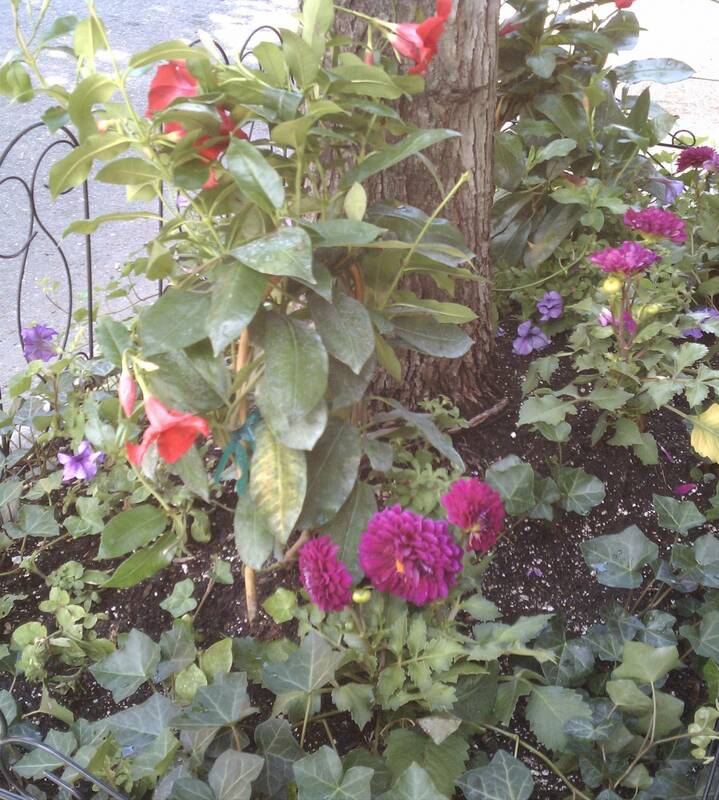 I love your “City Garden”. You did a great job with your choice of color and texture. My hat is off to you,and Good Luck!! !